Sony Black Friday Deals Are On Now! 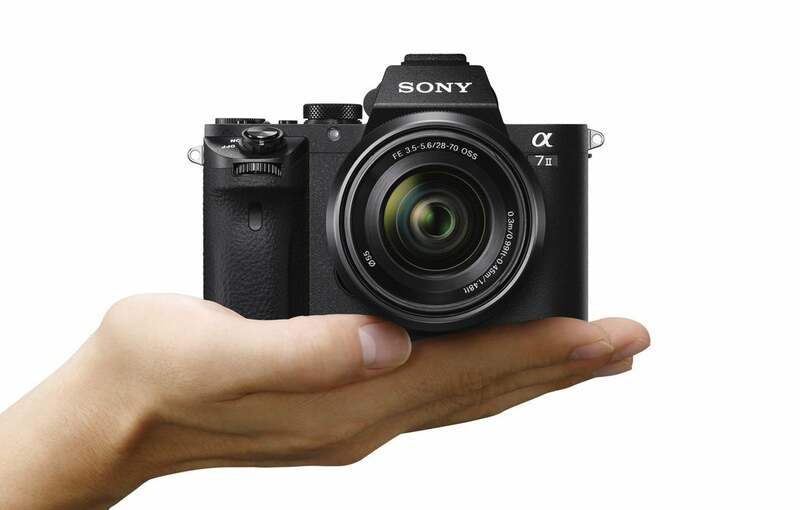 Sony Alpha Black Friday deals are on now in a big way. As we roll into the Holidays, Sony is offering up special pricing on a huge selection of cameras, lenses and accessories including huge savings on the flagship Sony α9 and the camera that ignited the Switch To Sony Mirrorless movement, the α7 II. Sony Black Friday deals! Save $100s on cameras & lenses including the flagship Sony α9 and the camera that ignited the Switch To Sony movement, the α7 II. When it was released, the α7 II was called "groundbreaking" in the photo press and it's still outpacing the competition today. With built-in five-axis in-body image stabilization (IBIS) and Fast Hybrid AF, the 24.3 megapixel α7 II is the DSLR killer that's being offered up at huge Holiday savings. For a limited time, you can get the α7 II body for $899 (savings of $500) or the α7 II with the Sony 28-70mm zoom lens for $999 (savings of $600). 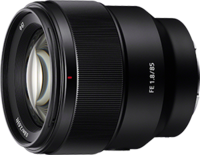 There's also special pricing on more than 30 Sony native mirrorless lenses including perennial favorites like the 85mm f/1.8, the Planar T* 50mm f/1.4, the 12-24mm f/4 G, the Sonnar T* 55mm f/1.8 and more. Sony Black Friday pricing is only for a limited time. See all of the deals and where to buy here.